As we all know not everyone fits under the same umbrella, well that is true for mortgages as well. Being able to carry niche products for seniors is just one of the ways that we can help serve each of our individual clients better. If you are 55 years+ we have a product that is made especially for you. 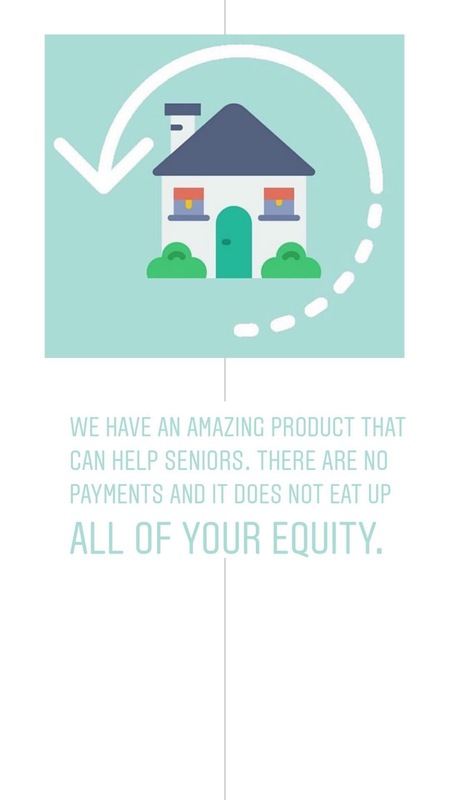 This product offers seniors a reverse mortgage. It is a great alternative for seniors to have access to cash equity available in their homes, and with no monthly payments. In Canada, we have 1000 people a day turning 60, of that 60% of them have unmanageable debt. Being able to offer a mortgage to them, that can help them live their lives comfortably, is very important. This product can help alleviate financial burdens by providing a lump sum payout, or even by providing a monthly income payout. All this without any additional monthly payment! We have all heard the bad rap that reverse mortgages have had in the past. People are worried about all of their home equity being eaten up by their reverse mortgage. This is simply not the case. The program is structured in a way to ensure equity is maintained at all times. You can check out their equity calculator here https://www.chipadvisor.ca/financial-illustration/. 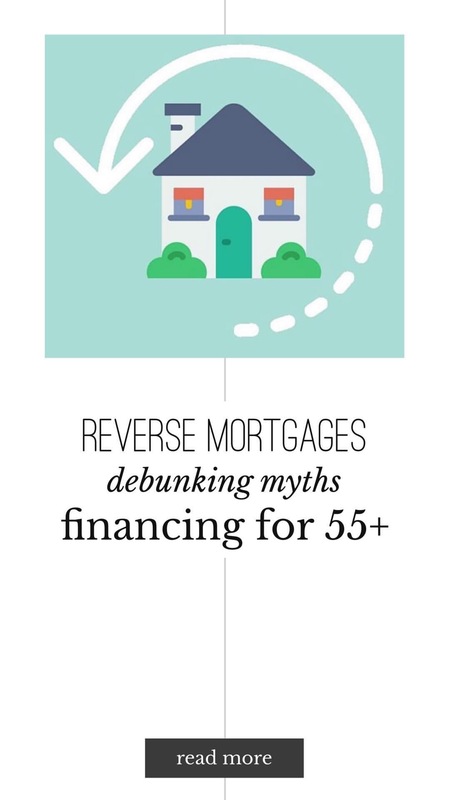 If you or a loved one may benefit from a reverse mortgage, please reach out to us. We would love to help!